Last time we were able to get a pretty decent binary image. The question is, what do we do with it? Before we can answer that, we need to make sure you’ve got a basic understanding of set theory. I am going to focus on just the top puzzle piece so let’s extract it. 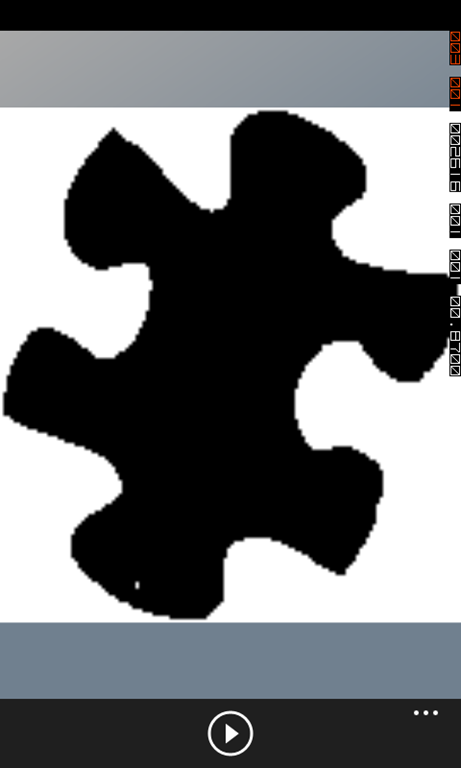 (The code for extracting this is not important for this lesson, but it is included in the code as GetPuzzleImage). We are going to be working with this image for a while. In this case, the black pixels will represent members of our set. As expected, the set of every possibility is all black. This is important some operations rely on this set. The empty set is, well, empty. Since the boundary for our image is not a specified size, this is just an empty image. 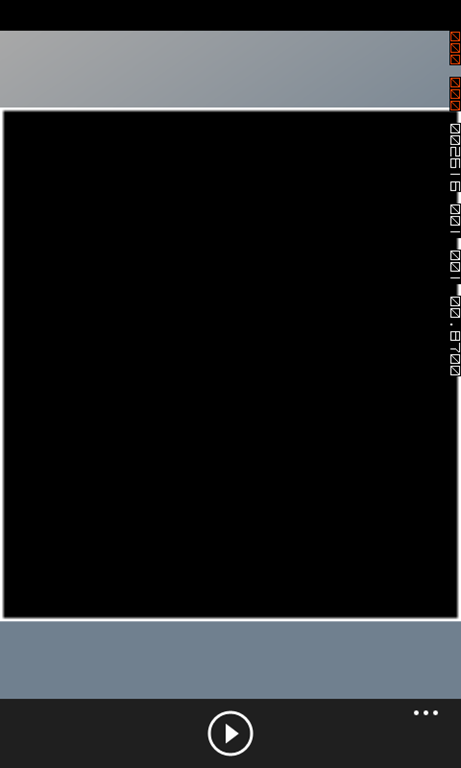 If the universe was a specified size then the empty set would often be represented by a completely white image. 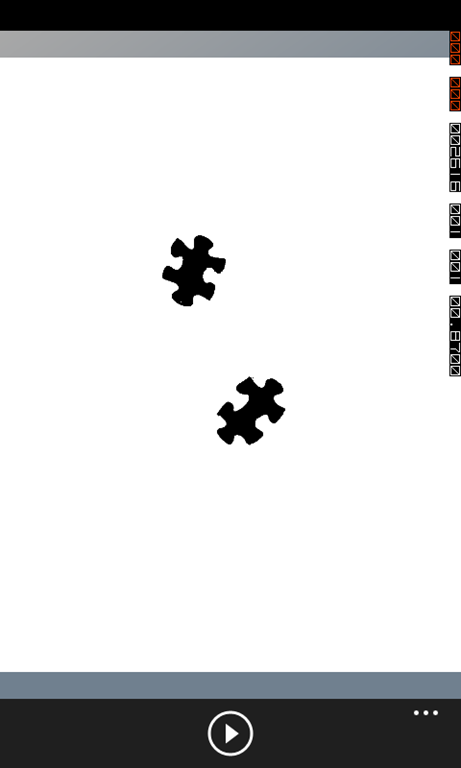 The puzzle piece is now a hole in the black image. The union is the set of all elements in either of two sets. If you have been playing along, this is very similar to the | (binary OR) operation mentioned in lesson three. Below we union the puzzle set with the set of its complement. The output is the universe. Finally, the intersection is the set of all shared members of two sets. 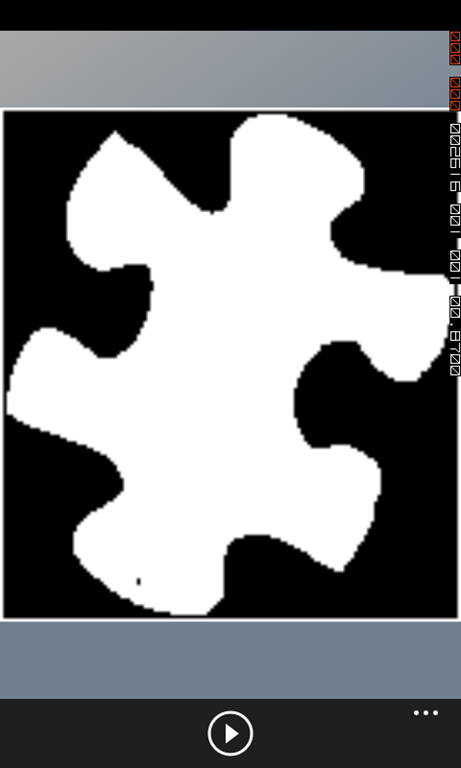 Below we intersect the puzzle set with its complement. This is similar to the & (binary AND) operations mentioned way back in lesson 2. Since the complement of a set doesn’t share any elements with the original set the output is going to be the empty set. In order to demonstrate these concepts (and a few in the future) I created a class called PixelSet that behaves similar to a mathematical set. Caution: This set is not optimized for use in actual applications. You’ve been warned. The elements of the set are represented by a Dictionary. 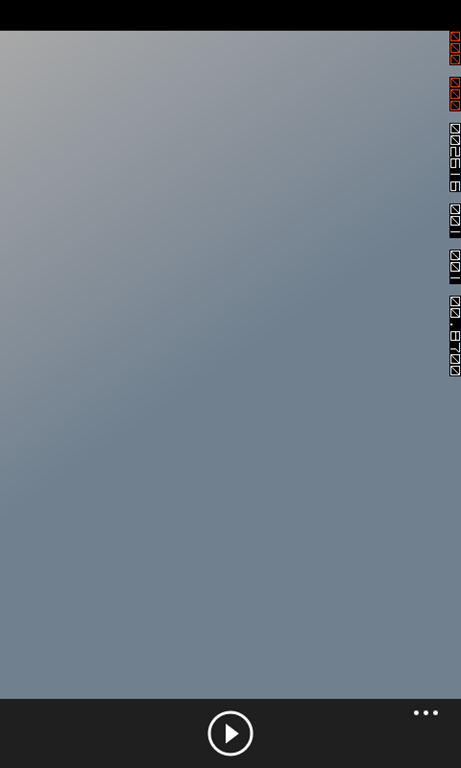 The key is the y-value for the pixel and the List<int> represents all x-values in that row. The add function is a little tricky because if the row (y-value) doesn’t have a representative in the set yet then we need to create a new list to contain them. If it does, then we need to use the existing list. Remove is included for completeness, but I’m not calling it from any location in the code. A possible optimization here is to loop through the smallest set. You would need to maintain a count, but since new members are added through Add that should be easy. Once again you could change this to loop through the smallest set to speed this up. I expect this will have been a review for many readers, but it’s important to have a grasp of this information before we head into the next lesson regarding erosion and dilation. I’d also like to reiterate that this is not optimized for image processing. My HD7 takes almost 8 times longer to execute some of these tight loops.